You can surely feel the breeze with this new Summer Hawaiian Flower Vectors! This clean, simple summer Hawaiian flower vectors can be used in so many of your projects. 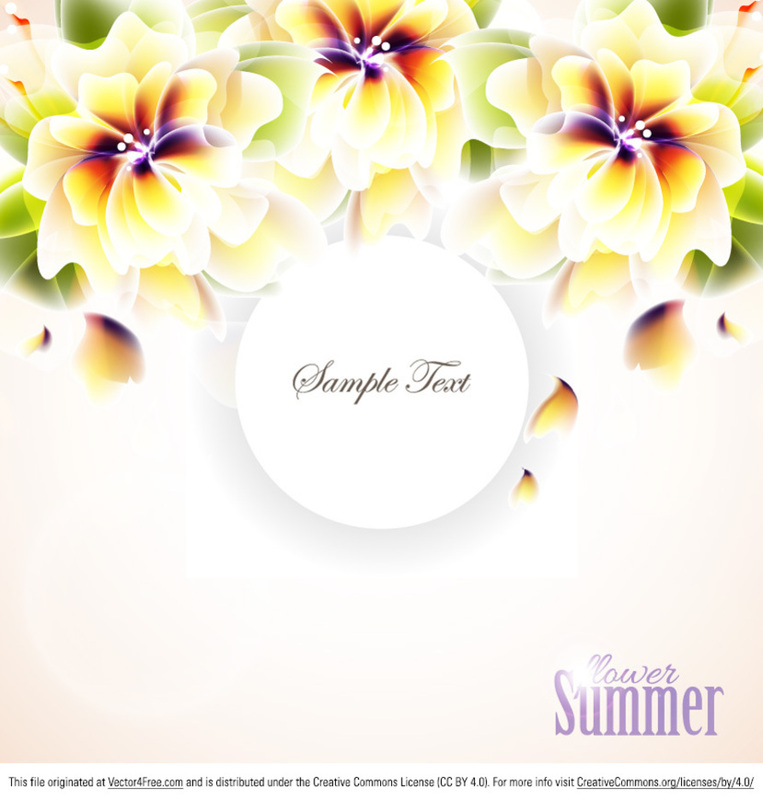 Be it a background or a card template you'll just love this summers Hawaiian flower vector background!